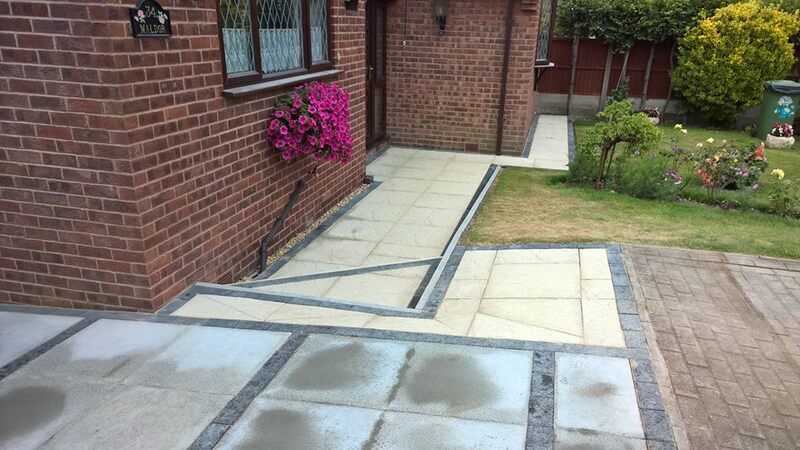 A1 Builders & Paving is a trusted paving company operating throughout Gainsborough and surrounding. 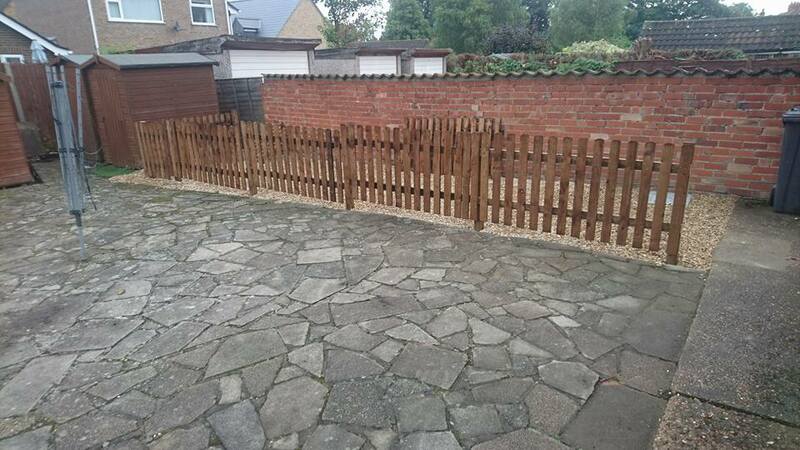 We specialise in all types of driveways in Gainsborough, and supply exceptional surfacing solutions for both commercial and domestic customers. Our considerable range of solutions includes driveways, pathways, car parks, road repairs and pavement lowering, so you can guarantee that our committed team can meet your precise requirements. 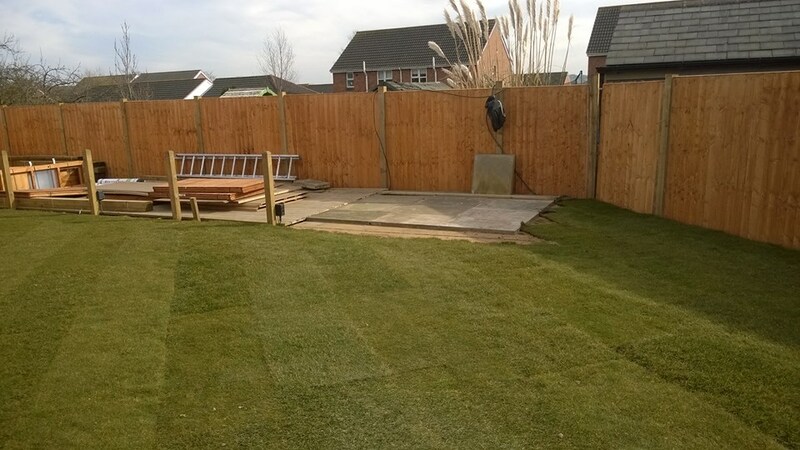 Our fully qualified, experienced paving team work closely with local authorities and key contractors, so you can be sure that you will get the most superior result at an affordable price. 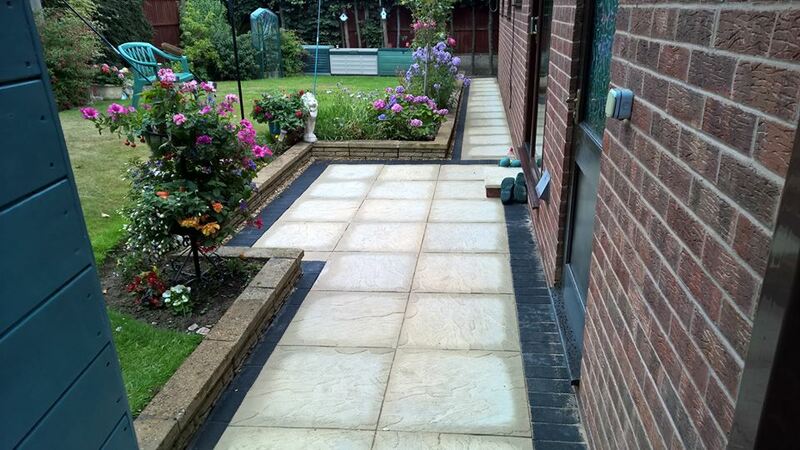 From decorative driveways in Gainsborough to commercial car parks and industrial flooring, our 30 years in the trade mean we truly are the premier surfacing choice, so whatever your needs, give us a call today! Resin Bound and Bonded Surfacing systems represent a cost effective alternative to the more traditional surfacing materials producing a hard wearing drive, practically maintenance free surface which is environmentally friendly and pleasingly decorative. 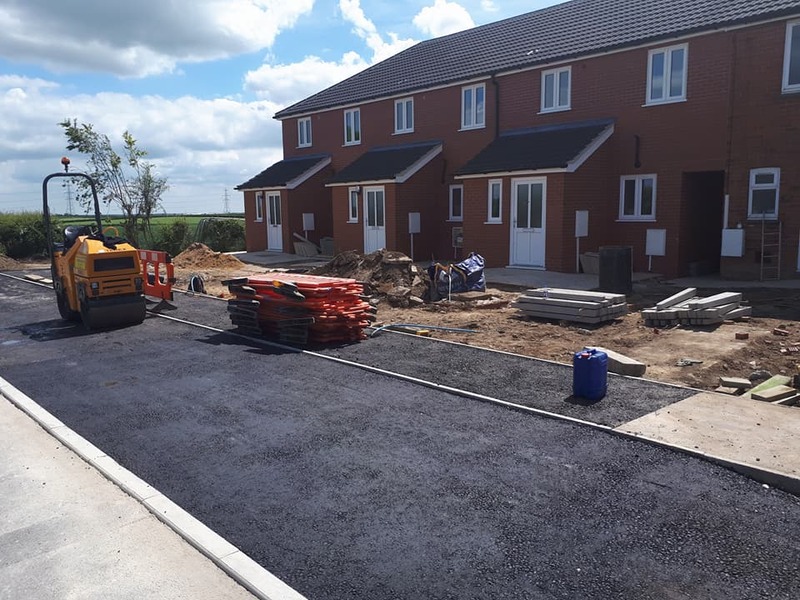 Resin Bound and Bonded Surfacing systems can be applied to many driveway surfaces and can be carried out remarkably quickly minimising any disruption to your Gainsborough home. Imprinted Concrete driveways are a sure fire way to make sure that your car stands on solid ground and that you can protect the lawn around your property. 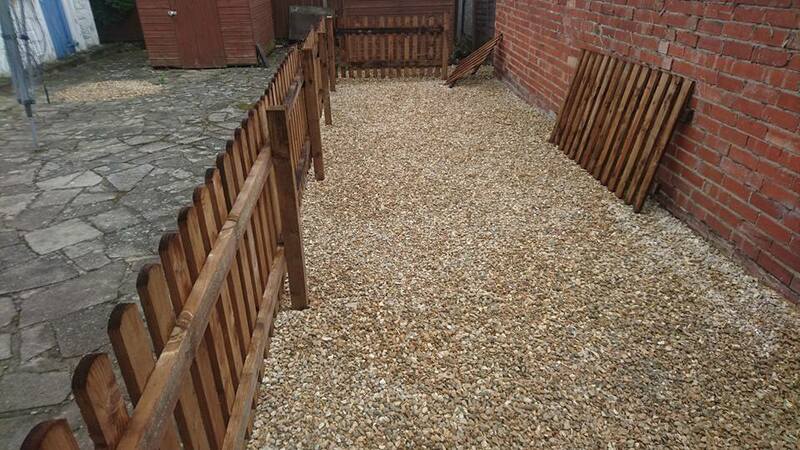 Known to last for many years concrete is a reasonably priced way to re surface your drive or patio area. 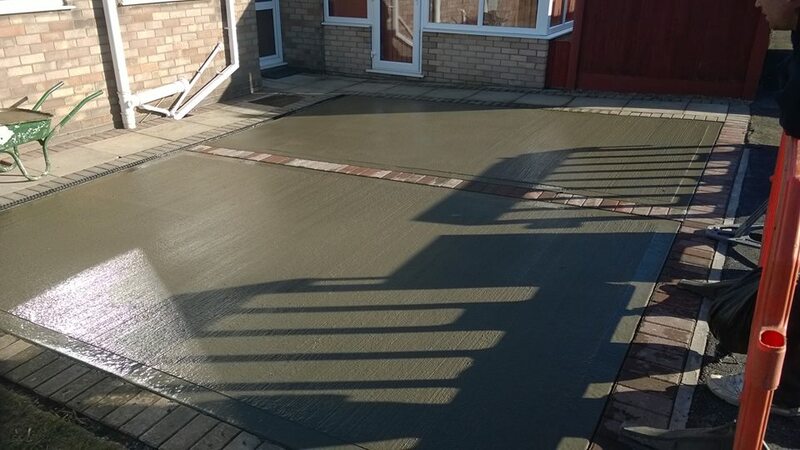 Properly maintained and looked after concrete driveways in Gainsborough are known to last upwards of 10 years and will ordinarily increase the value of your property. 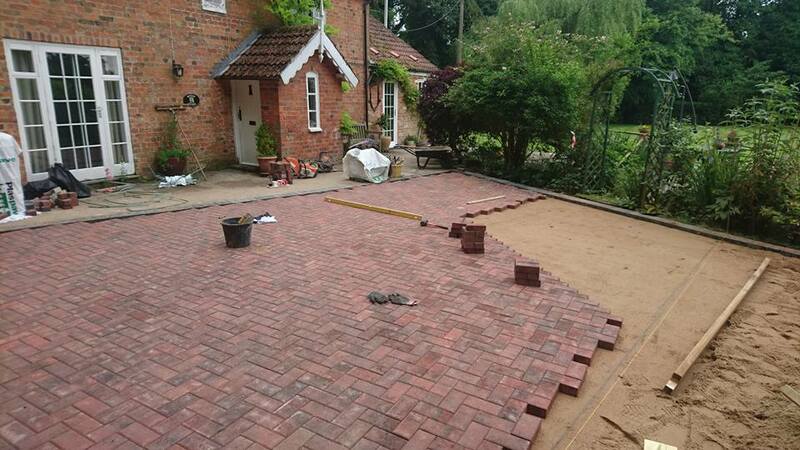 Available 7 days a week for site surveys and quotations you can contact our team any time for driveways in Gainsborough, click here to see the other services we offer.